This SUP Nose Guard is perfect for your Liquid Shredder Inca Epoxy SUP stand up paddle boards. 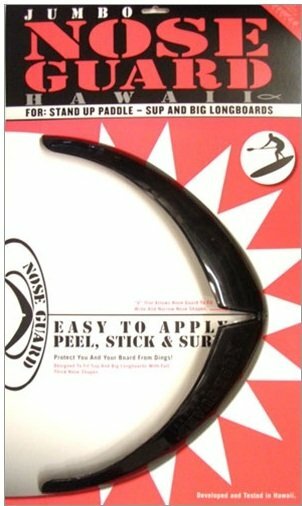 Surfco Hawaii Nose Guard Inca Epoxy Paddleboards is Peel and Stick Application, simple, easy and clean. Available in Black, Clear and White. Protect your investment with Surfco Hawaii Nose Guard for Inca Epoxy SUPs. Just use the drop down menu to select the color you desire.